The Bureau of Reclamation is hosting this public meeting to discuss the potential managed release for 2019. They will review their operations from 2018 and lay out a prediction of their plan for this year. Come hear about what a release may look like this year and how the BOR does their forecasting. In her campaign, newly elected Governor Michelle Lujan Grisham laid out a plan to end work on the Gila River Diversion Project. 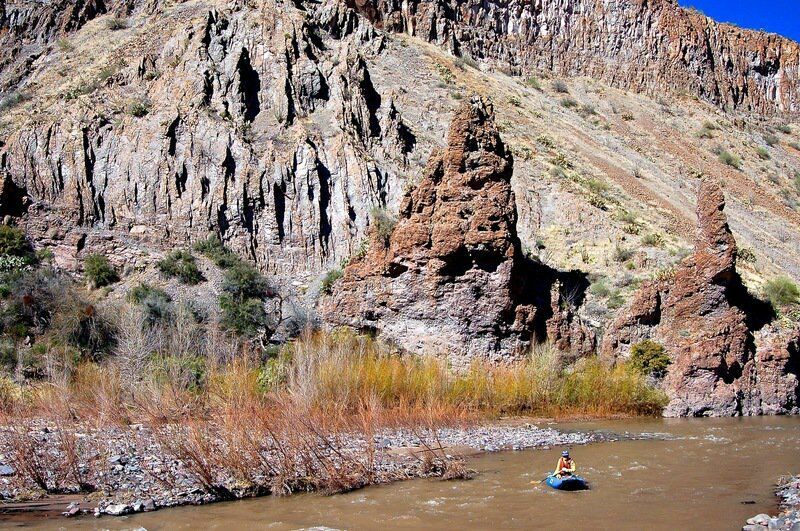 This past Friday she took great strides towards that promise by vetoing $1.698M in New Mexico Unit funding requested by the Interstate Stream Commission for Gila diversion planning and design. For over 40 years, the Clean Water Act has ensured that Americans have clean water to drink and that our rivers are safe for outdoor recreation. Americans recreate in the water – swimming, paddling, surfing, boating, fishing – 4 BILLION times each year. 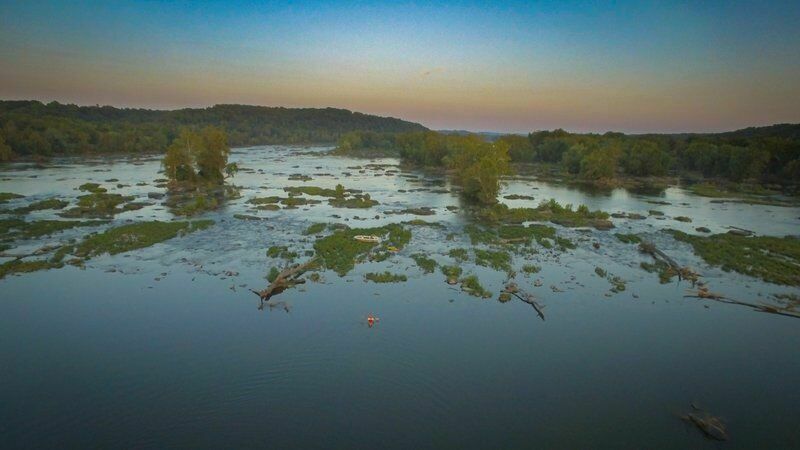 Right now there's an attempt by the EPA to significantly weaken the Clean Water Act and we need your voice to help protect the water quality in our nation's rivers! The US Coast Guard has pulled back their 2017 decision to close a popular section of the Potomac River whenever high ranking political officials are using the adjacent Trump National Golf Course. The decision to replace the 2017 rule came in response to over 630 public comments, significant media, and a lawsuit filed by the AW affiliate club Canoe Cruisers Association. American Whitewater needs your letters written to Sacramento Municipal Utility District (SMUD) Board Members and the Bureau of Land Management (BLM) to help protect access to Class II-III whitewater and White Rock Powerhouse take-out for the Slab Creek section of the South Fork American River. In a recently filed Parking and Access Plan, SMUD breaks a condition of the 2007 Upper American River Project Relicensing Settlement Agreement that requires a take-out in the immediate vicinity of White Rock Powerhouse for Slab Creek. Instead, SMUD’s Parking & Access Plan moves take-out upstream to Rock Creek Powerhouse eliminating anticipated access to Class II-III whitewater and the boater friendly take-out at White Rock. AW VOLUNTEER OF THE MONTH PRESENTED BY KOKATAT: DANE WHITE! 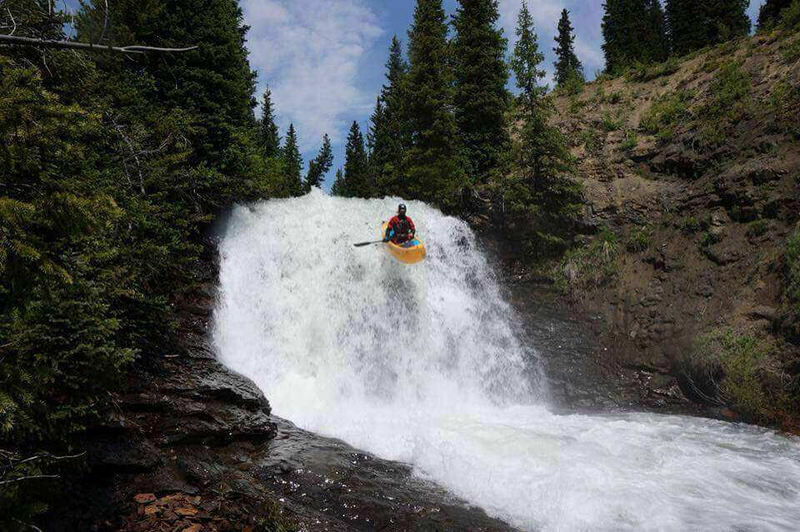 American Whitewater is proud to recognize Dane White of Jacksonville, AL as our Volunteer of the Month for April. 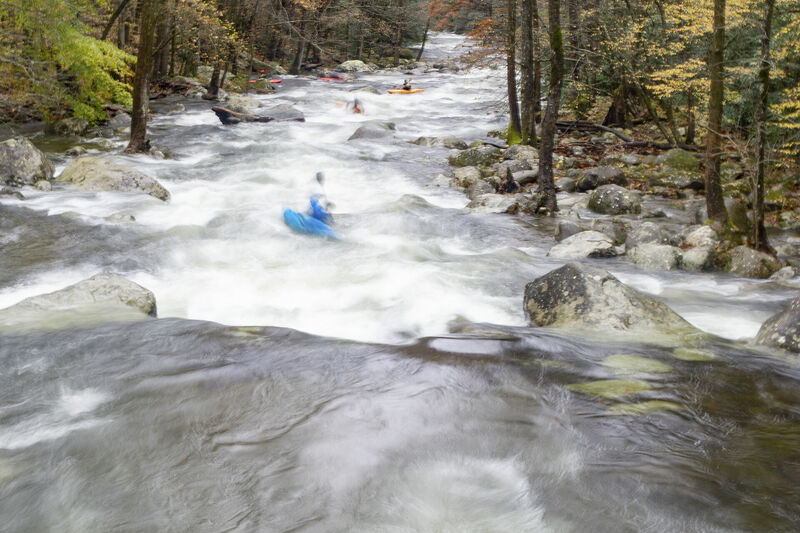 American Whitewater needs your help to secure future takeout improvements at Ward’s Ferry Bridge, the takeout for the Wild and Scenic Tuolumne River. 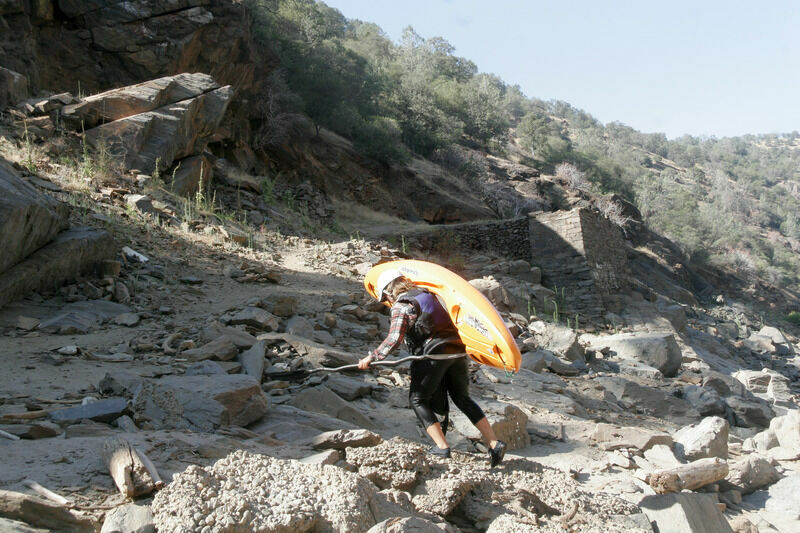 Recently, the Federal Energy Regulatory Commission (FERC) issued a Draft Environmental Impact Statement (DEIS) for the Don Pedro Hydroelectric Project that does not recommend a whitewater boating take-out facility at Ward’s Ferry as a license requirement. In fact FERC staff believes the Don Pedro Project has NO impact to the take-out. Instead, they believe the take-out problems at Ward’s Ferry are related to USFS management of boating permits, flows from the upstream non-project Holm powerhouse and Tuolumne County road management. In other words, FERC staff has an opinion that everyone else is to blame for the poor take-out conditions but not Modesto and Turlock Irrigation Districts’ Don Pedro powerhouse, dam or reservoir. 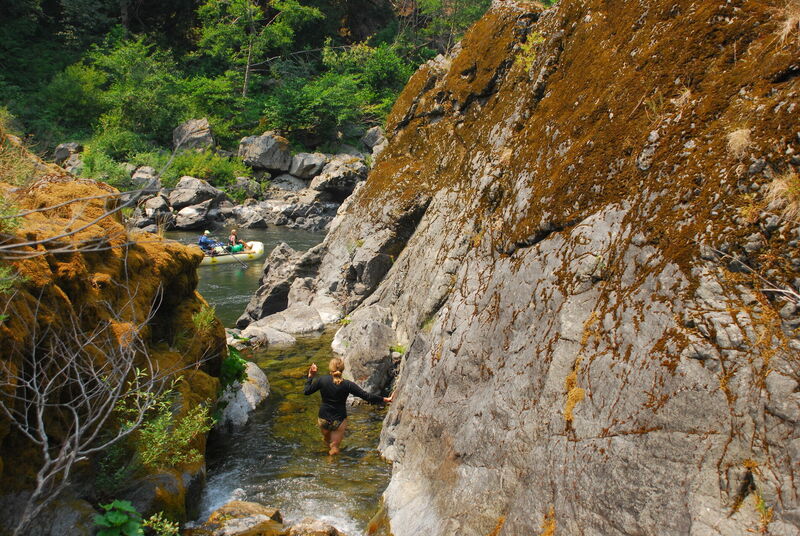 NEW WILD AND SCENIC RIVERS SIGNED INTO LAW WITH PUBLIC LANDS PACKAGE! With the President’s signature today, 621 miles of new Wild and Scenic Rivers have been established through the John D. Dingell, Jr. Conservation, Management, and Recreation Act. With strong bipartisan support, this legislation passed the House by a vote of 363-62 on February 26th. It passed the Senate by a vote of 92-8 on February 12th. Please reach out to your lawmakers in both the House and Senate to thank them for following through on this commitment, and we make it super easy through our easy action templated forms. A personalized touch will make sure your representatives read your thank you and the forms only take a moment to update with an individualized comment about why protecting wild rivers and the recreation opportunities they provide is important to you. 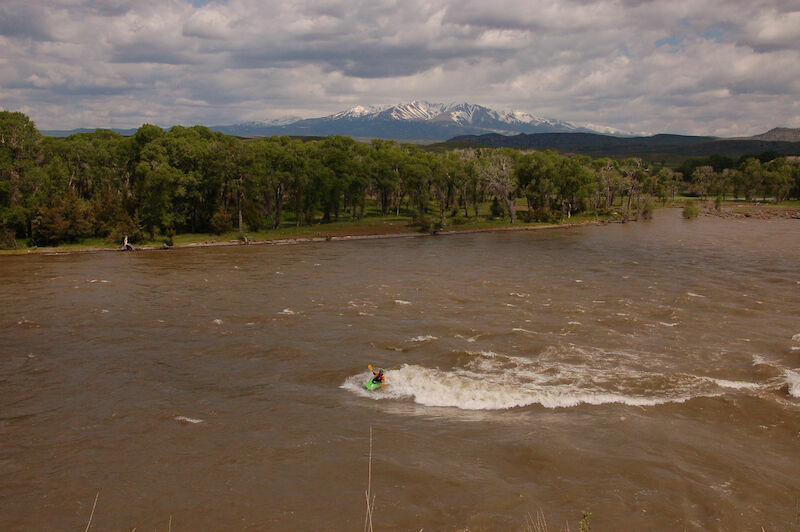 The Grand Mesa, Uncompahgre, and Gunnison National Forests (GMUG) are conducting a Wild and Scenic River Eligibility Evaluation as part of the current Forest Plan Revision process. While the Forest Service is mandated to conduct an Eligibility Study as part of the Plan Revision process, this opportunity only happens every 15-20 years and we need to ensure that the Study is comprehensive and robust. 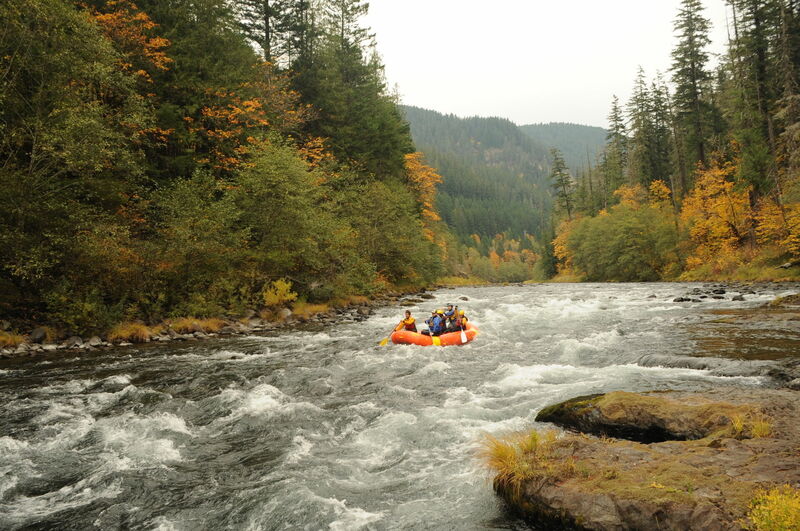 We need YOU to share your love and knowledge of these rivers with the Forest Service! We've put together an easy-to-use tool for you to submit comments here. Please consider personalizing your comments and take the time to review the Forest Service's Story Map of the Eligibility Evaluation. 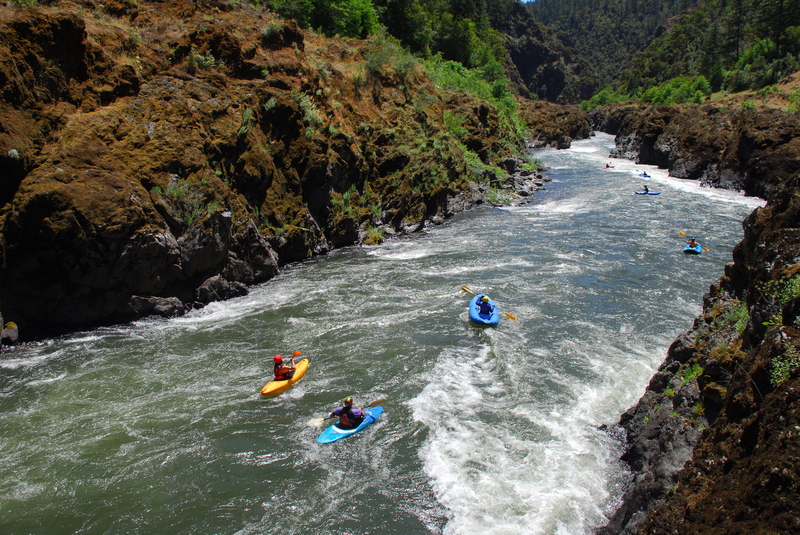 For the past few years, the staff of America Whitewater has joined with a number of our members to participate in a four-day float trip on the Rogue River in southern Oregon. This trip has been a great opportunity to connect with members in ways that build a lasting understanding of the role of recreation in fostering a stewardship ethic. 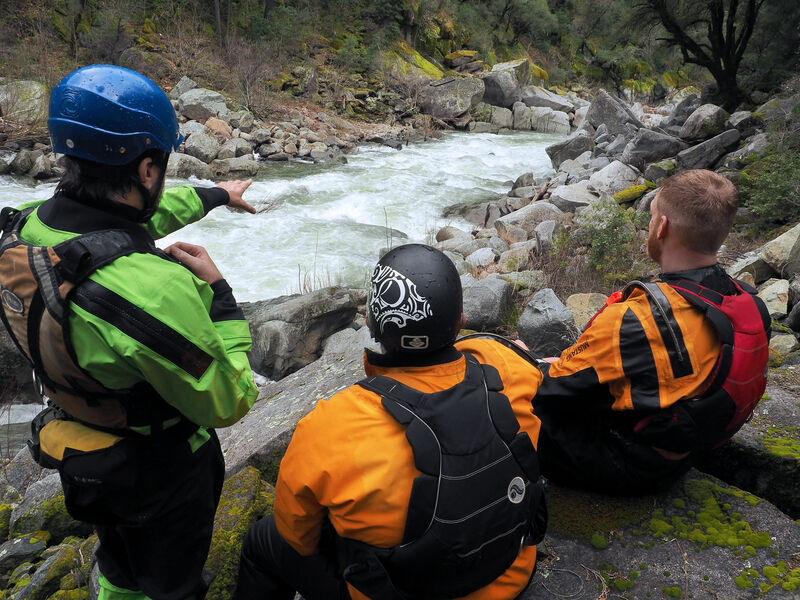 As one of the original eight Wild and Scenic Rivers in the country, the Rogue is an outstanding classroom for American Whitewater’s river stewardship program. Thanks to an organization wide effort to provide transparency and operate efficiently, Charity Navigator awarded American Whitewater with its ninth consecutive 4-star rating. Receiving four out of a possible four stars indicates that American Whitewater adheres to good governance and other best practices that minimize the chance of unethical activities and consistently executes its mission in a fiscally responsible way. Only 2% of the nonprofits Charity Navigator rates have received nine consecutive 4-star evaluations, indicating that American Whitewater outperforms most other charities in America. 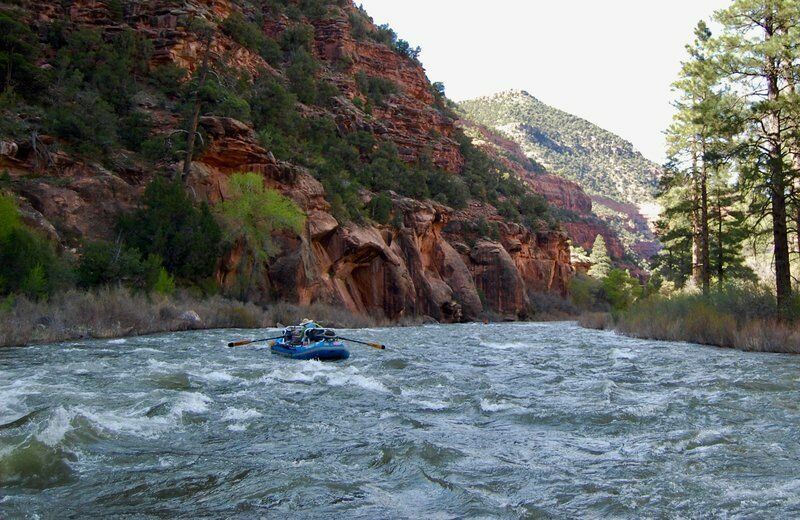 This “exceptional” designation from Charity Navigator differentiates American Whitewater from its peers and demonstrates to the public it is worthy of their trust and support. 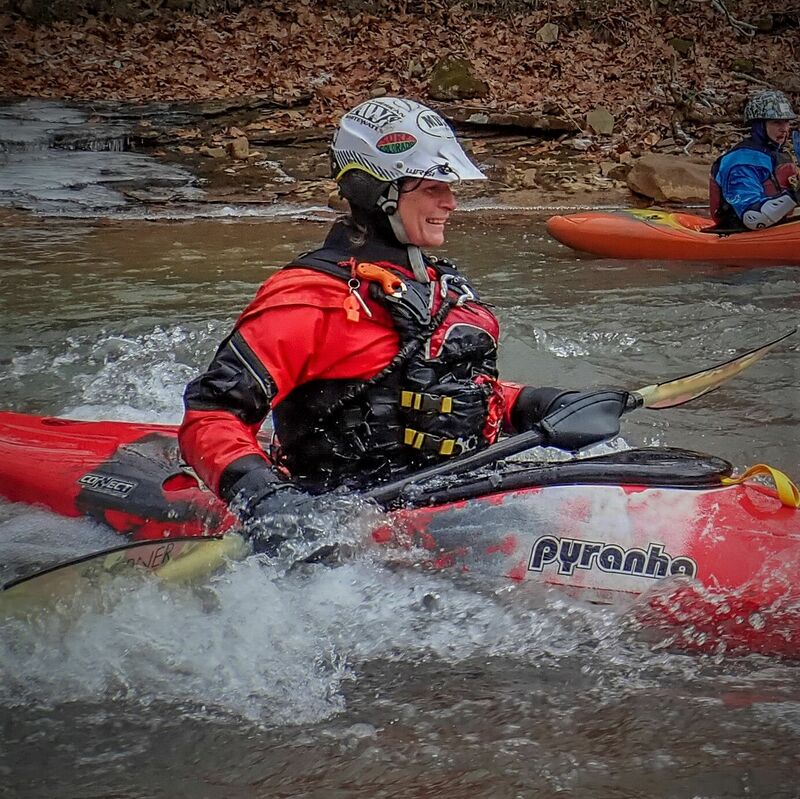 American Whitewater is pleased to announce the creation of an endowment to promote safety education and outreach. 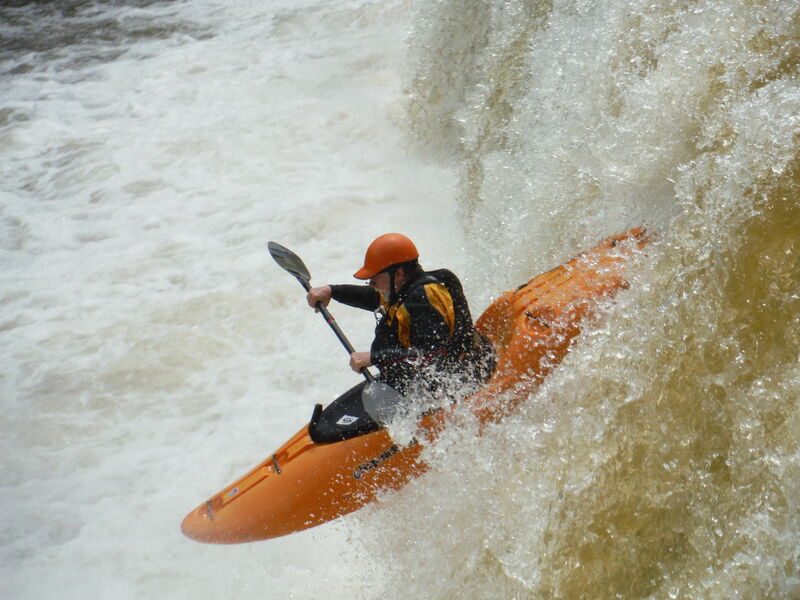 The endowment will support “promoting whitewater safety, responsible on-river behavior, safety education and outreach, and maintenance of the American Whitewater Safety Code and Whitewater Accident Database.’ Anyone wishing to add to the fund can simply make a donation to American Whitewater here and include safety education in the comment field of the donation.